Reducing the difficulty and pain when putting compression garments on and off. 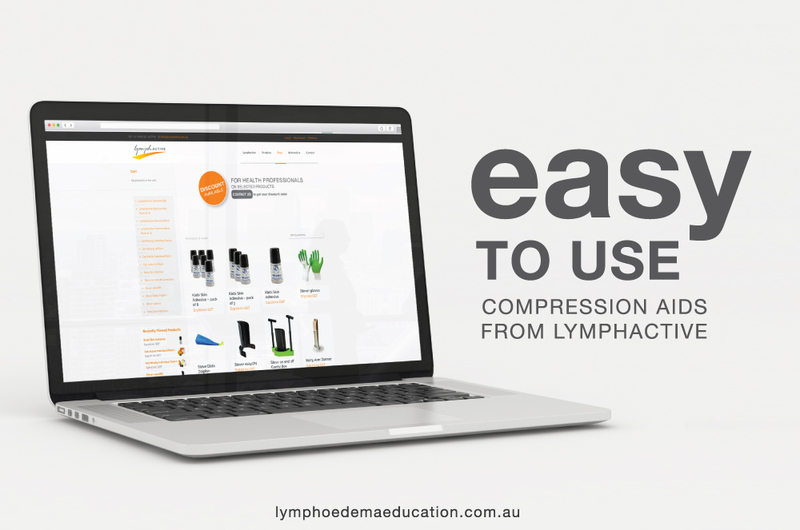 Lymphactive have a comprehensive range of products to assist your clients. Including donners, gloves and skin adhesive. Do you need more information regarding using compression garments, wraps and aids? Level 1 and Level 2 lymphoedema courses. Chronic oedema lower limb course.